Membership is an important part of church life at Trinity. We invite you to come along for this 3-part class to see if membership is the next step for you. 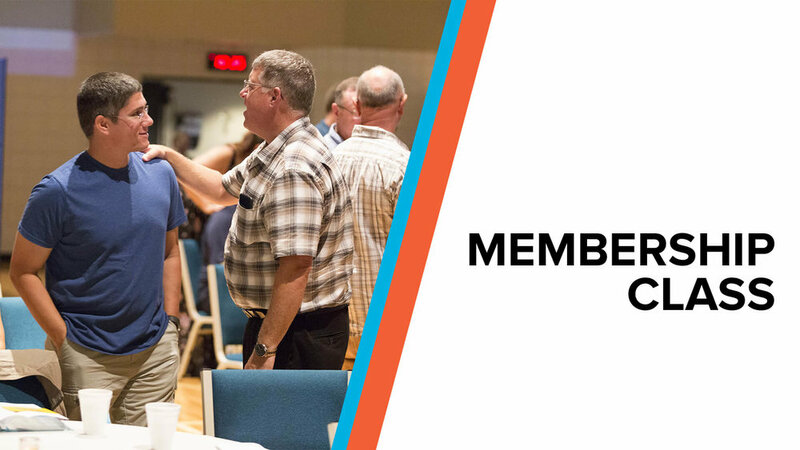 You’ll hear from our pastors about our mission and vision, what membership looks like, and why it matters. Participating in the class does not mean that you must join the church. Come and see if membership is right for you.